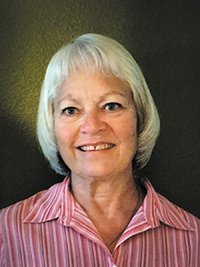 Linda M. Hanahan is a graduate of Western Illinois University, a retired elementary school teacher, and a follower of Jesus Christ. 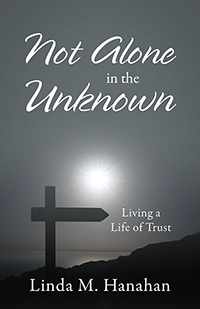 She has published two previous books, Touched from Above and The Journey Continues. She and her husband Bob currently live in Florida. They have two married children. 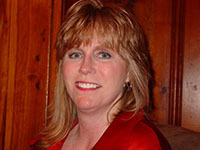 Dr. Michelle Miner is a Licensed Clinical Social Worker and Board Approved Clinical Supervisor. She has a Doctor of Christian Counseling degree. Michelle’s passion is to see people healed from past emotional, mental, and spiritual wounds, and current struggles with living life in freedom. Michelle endeavors to empower people as they work through their issues, and to encourage them as they find peace, healing, and wholeness in Christ. Dr. Miner owns a psychiatric rehab facility in Louisiana. She knows there are times when life can throw curves, and she endeavors to assist women, especially, to be strengthened in their walk with the Lord. Experienced therapist, teacher, mentor and one who flows in prophetic insight and wisdom, Dr. Michelle Miner will demonstrate and instruct you both in the value of journaling and how to journal in this interactive book. When I Journal He Speaks shares with you Michelle’s journey of learning how to use journaling to hear the voice of the Lord, so you can embark on that same uplifting, amazing road to a closer relationship with God. Maybe you’ve thought about journaling before, but you don’t think you are a writer, or you worry that you don’t know how to do it correctly. The good news is there is no right or wrong way to journal-and you can start in any way that feels comfortable to you. You will learn to discern the true voice of God and to have confidence in the knowledge that He is speaking to you. Your journal can become a resource upon which you can reflect to remind you of the words that God has given to comfort and inspire you. If you’ve ever heard someone say “God spoke to me” and wondered how that was possible…this book is for you. As you become closer to the Lord, you will begin to hear His voice in your everyday life. 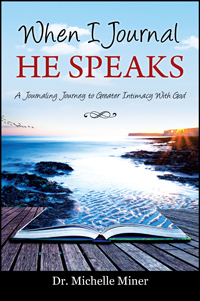 God speaks-are you ready to receive the gift of His voice? 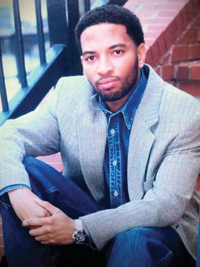 Wendell Priester is a native of Columbia, South Carolina. He is married and is the father of two boys. “Who Do You Love” has given Wendell the opportunity to share his passion of how the power of relationships and your faith will prevail – no matter the circumstance. Life struggles of addictions, broken relationships, a failing business and spiritual weaknesses; the hope of recovery for Phillip Howard is still in sight. This multifaceted drama based off of true events is exceptionally told with passion and desire by the author. He vividly paints a picture of pain and romance through the eyes of an individual that has a strong Christian influence upbringing. 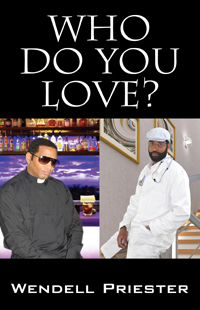 “Who Do You Love” is a brilliant read that causes you to begin taking your self-inventory.